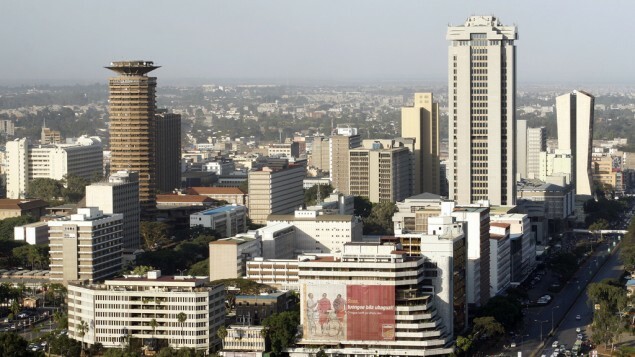 Kenyan security agencies announced Saturday the arrest of two terrorism suspects with alleged links to Iran, claiming that both men admitted plotting attacks on Western targets in the African nation. Described as a senior figure in the Shiite Muslim community in the capital of Nairobi, Louw was working on behalf of the Quds Force, an elite unit of Iran’s Revolutionary Guard that has carried out covert operations in other countries, the agencies said. Juma was allegedly one of the students Louw recruited. There was no immediate comment from the Iranian government. Juma was taken into custody more recently, on November 19, soon after he’d returned from undertaking “some military training in Iraq,” they said. This isn’t the first time Kenyan authorities have linked would-be attacks to Iran. 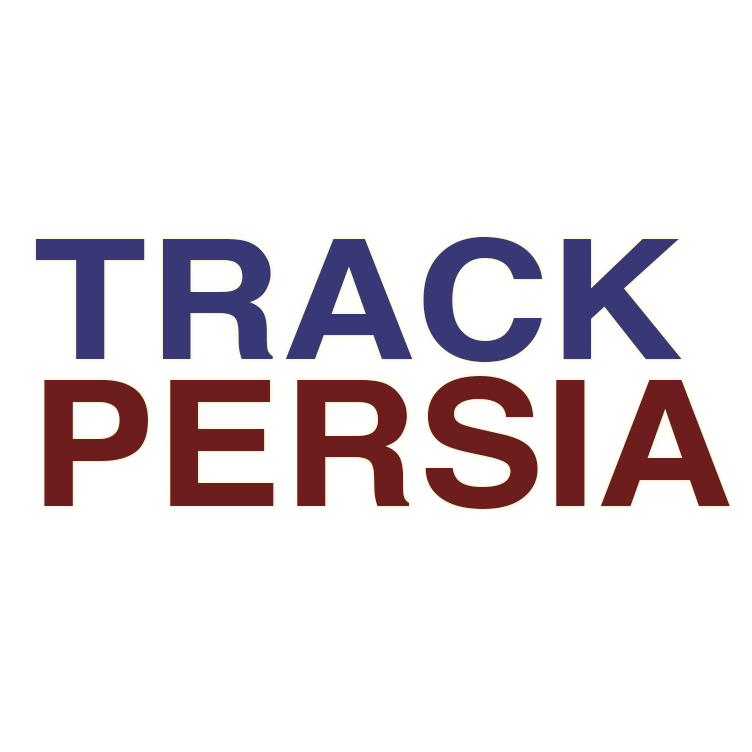 In 2012, two Iranians were arrested and charged with preparation to commit a felony and possession of explosives without a license. A senior Kenyan government official familiar with the intelligence in that case said the men were in the advanced stages of planning a terrorist attack. 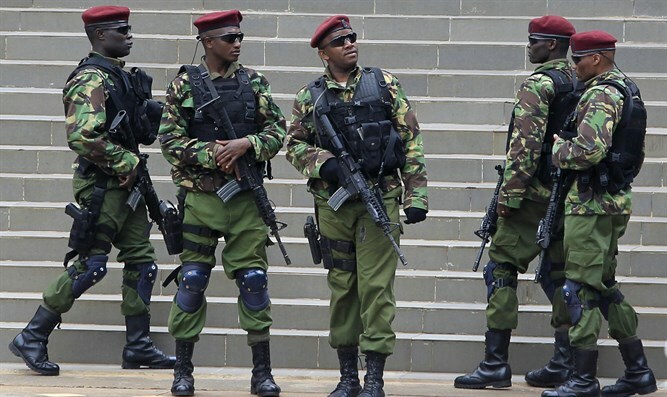 “We don’t allow organizations or countries to commit terror in our country,” the official said, adding that the suspects may have wanted to use Kenya as a transit point to strike in nearby countries. Court documents indicated that the pair led security officials to 15 kilograms (more than 30 pounds) of RDX explosives hidden at a golf club on the African nation’s coast. 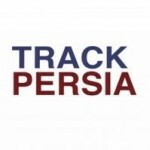 The suspects, Ahmad Abolfathi Mohammed and Sayed Mansour Mousavi, both denied the charges, said they were wrongly accused and alleged that police had tortured them, according to court transcripts seen by CNN. Meanwhile Saturday, the Kenyan security agencies identified a British citizen who they believe entered Kenya to fight with al-Shabaab. That al Qaeda-linked group is based in Somalia but has been behind gruesome attacks elsewhere, including one in the spring at Kenya’s Garissa University College that ended with 147 dead. Police asked for the public’s help in tracking down Malik Yassin, a Briton who authorities say sneaked into the country, intent on joining up with members of the terrorist group. He wouldn’t be the first of his countrymen to do so; the security agencies pointed to Thomas Evans, an al-Shabaab fighter killed in a foiled attack.